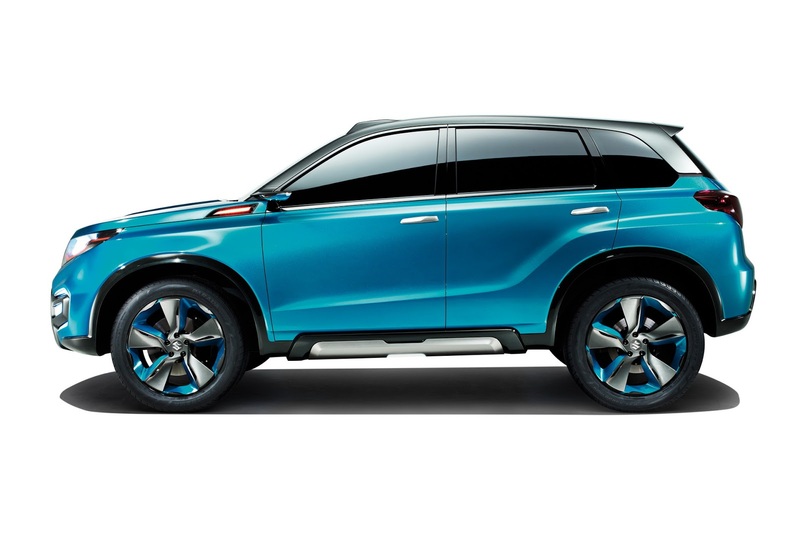 Suzuki is pleased to announce that the world premiere of its new compact SUV concept model, the iV-4, will take place at the 65th IAA Frankfurt Motor Show in September 2013. 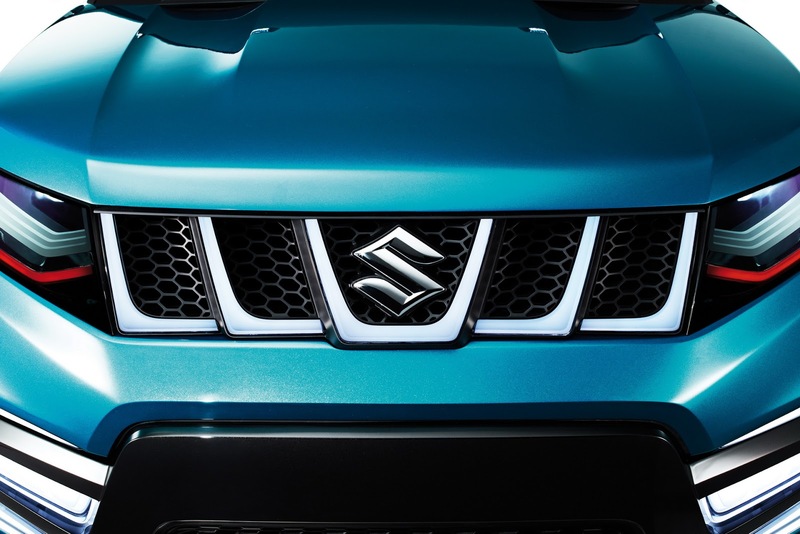 Since launching the LJ series in 1970, Suzuki has expanded its SUV line-up with the Vitara in 1988, the Jimny in 1998, and the Grand Vitara in 2005. 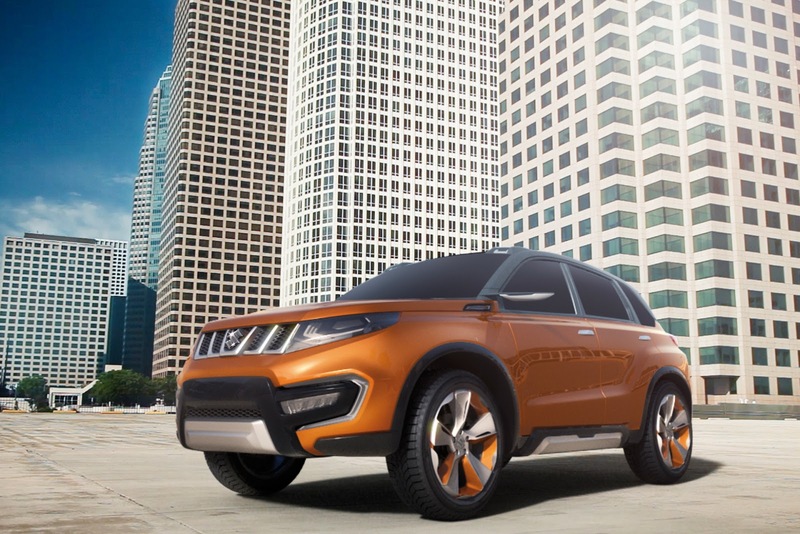 As a compact SUV pioneer, Suzuki introduces the iV-4, a concept model that embodies a new automotive idea: the personal compact SUV. 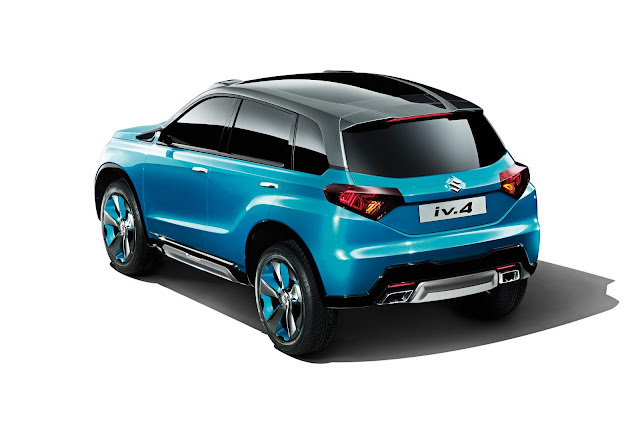 Under the "Grab your field" concept, iV-4 is heir to Suzuki’s DNA in sports utility vehicles (SUV). 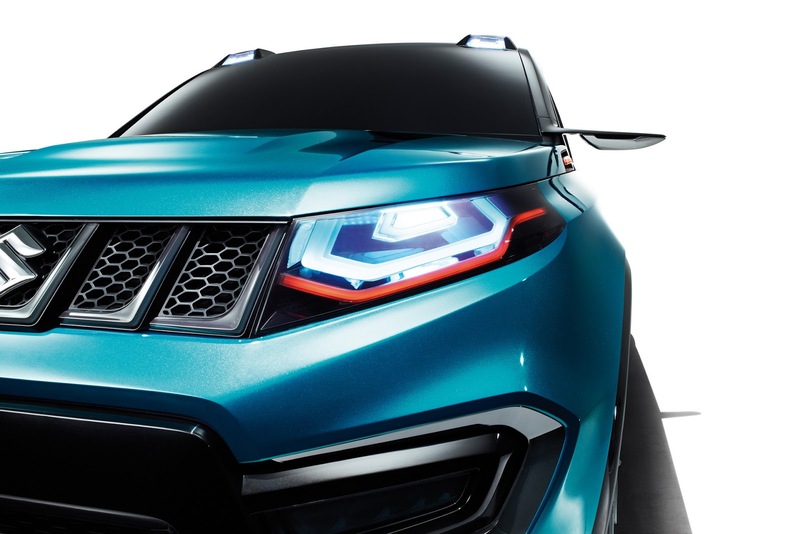 It’s set apart by its powerful exterior design, which taps into the tradition of Suzuki’s compact SUVs. And it’s every bit as tough and rugged as an SUV should be, truly empowering its user to "Grab your field". 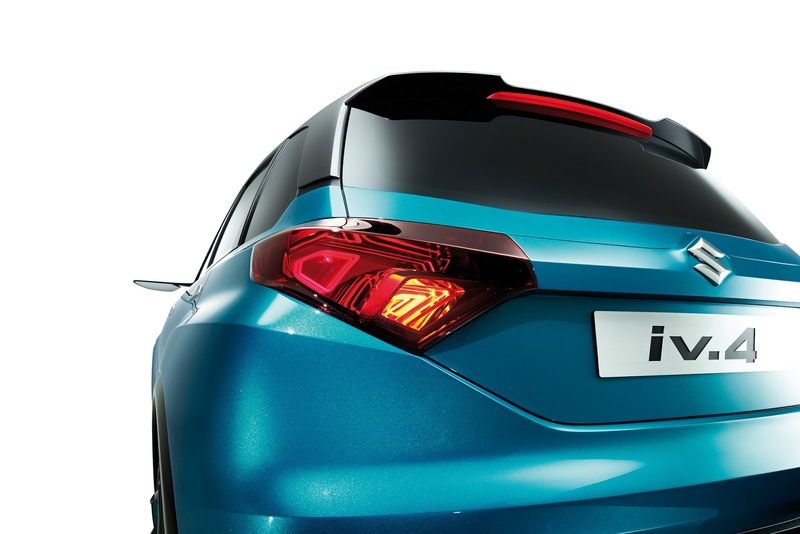 This concept model is designed to be personalised, so that customers can turn it into a car which is just right for them and their lifestyle. “i” stands for “individuality”, “V” for “vehicle”, and “4” for “4 wheel-drive”. 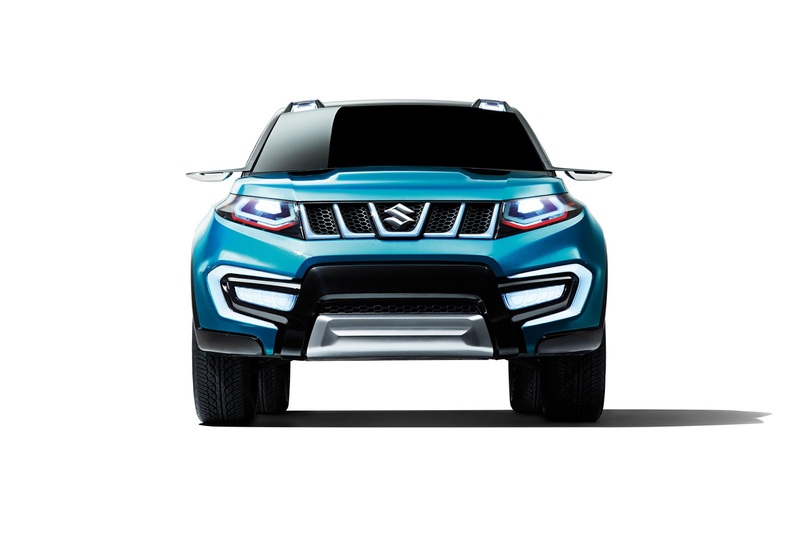 Faithful to Suzuki’s traditional SUV design – straight, sleek lines, clamshell hood, five-slotted front grille – yet with a futuristic feel imparted by touches such as the distinctive kicked-up character lines on the sides, the fog light with built-in laser sensor on the roof, and the illuminated grille. 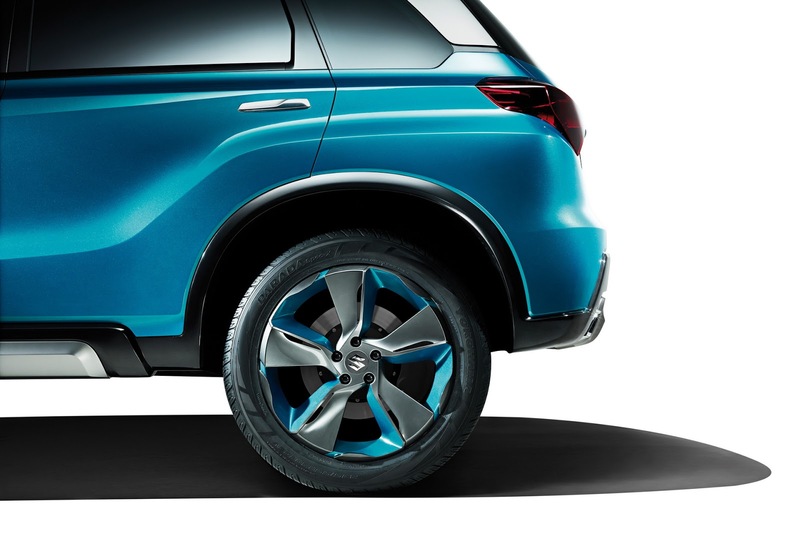 Large-diameter tyres and wheel design give a foretaste of the powerful road performance of an SUV. Can be personalised through customers’ individual choice of exterior parts, colour, texture, etc. The specially created exterior colour is Brilliant Turquoise Metallic, evocative of the sky reflected in a skyscraper. It makes a striking impression with its intense gleam and brightness. 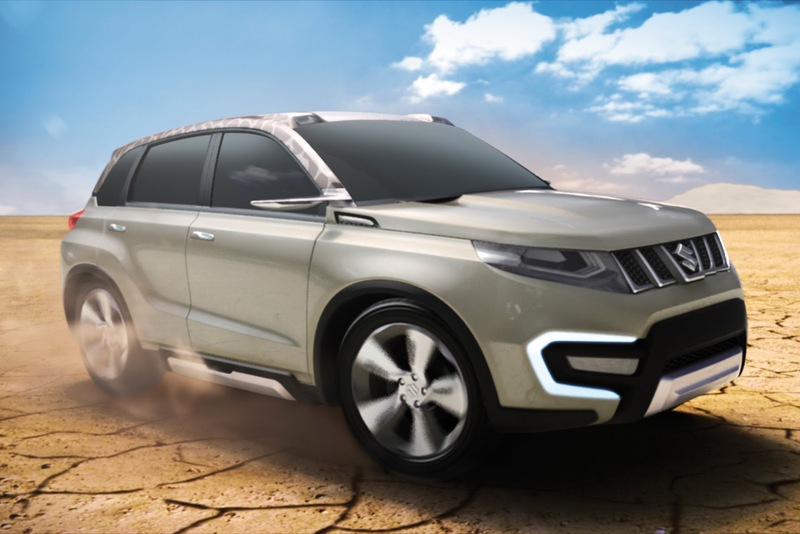 The production model based on the iV-4 aims to be an SUV for the present day: light in weight and boasting among the lowest CO2 emissions in its class. 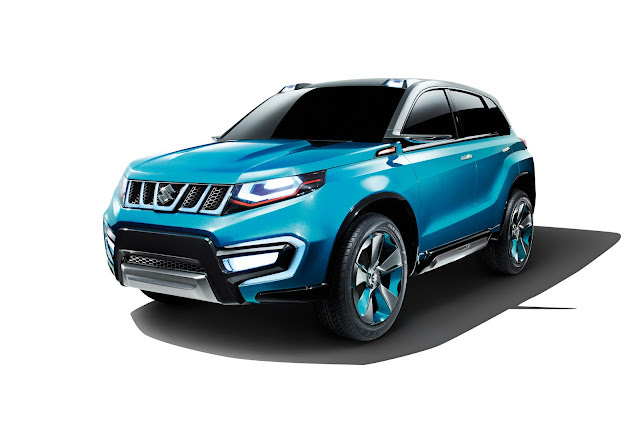 And besides being eco-friendly, the four-wheel drive model will come equipped with ALLGRIP, the next generation of 4WD technology, in order to deliver the powerful drive the user expect of an SUV. It will thus offer a combination of design and off-road performance that goes beyond a typical city SUV. Suzuki will start launching the production model, based on this iV-4 concept model, at Magyar Suzuki in 2015 and will be releasing it in Europe. 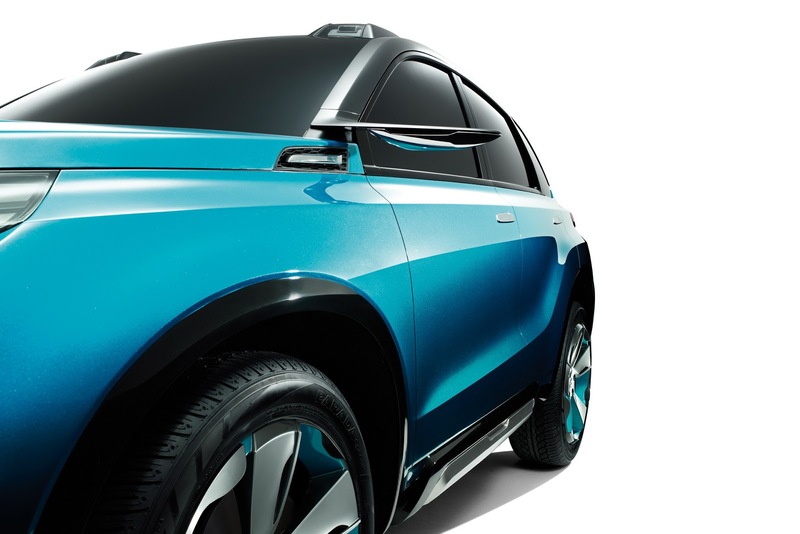 0 Responses to "SUZUKI iV-4 : NEW COMPACT SUV CONCEPT "